Whether you're in town for the week or you're a floorflusher looking for a place to rest your weary feet, Philadelphia is the place to stay. We picked three hotels close to the event, perfect for every budget from orchids to sharpshooters. 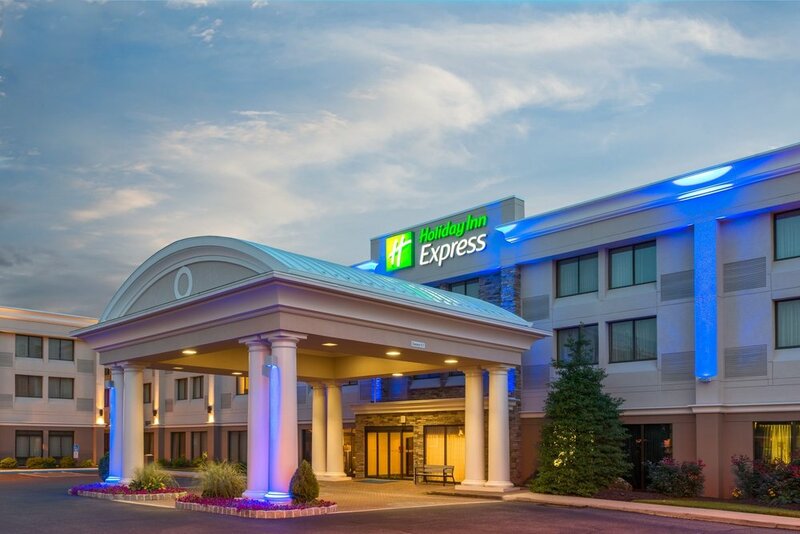 Perfect location, friendly staff, and freshly remodeled, the Holiday Inn Express is our top choice for spending your Deco vacation in Philadelphia. 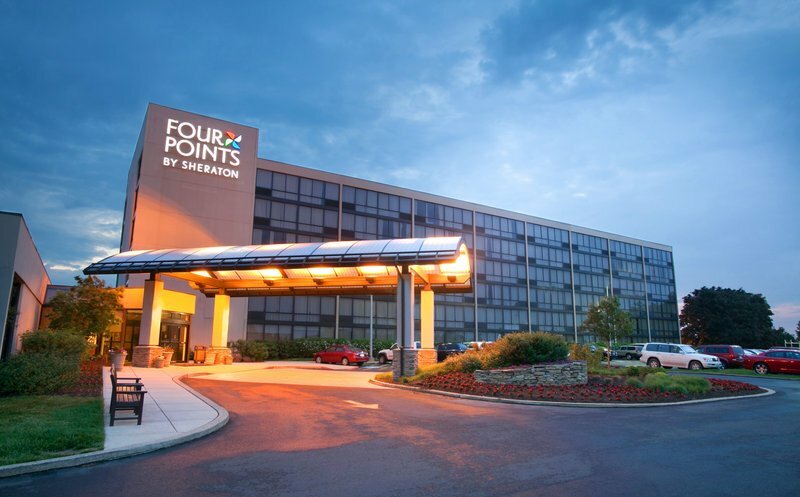 With wonderful service, the Four Points is nice without being extravagant, and it's located only three miles from the Glen Foerd estate. Elegant, modern, and located in the heart of Philadelphia's most affluent neighborhood, The AKA is perfect for guests who want to spend their Deco vacation in the height of luxury.